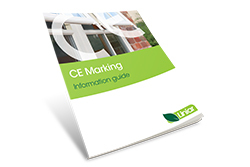 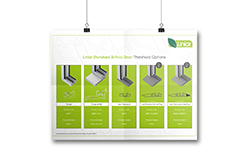 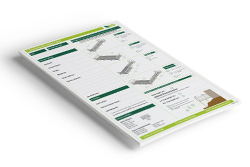 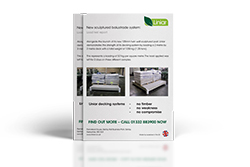 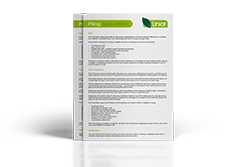 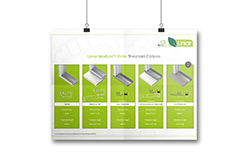 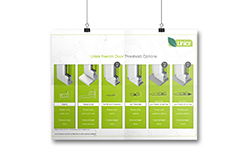 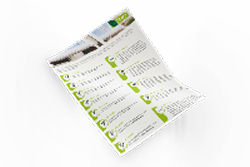 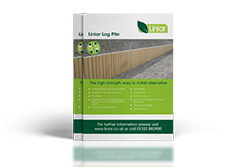 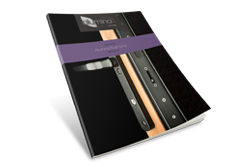 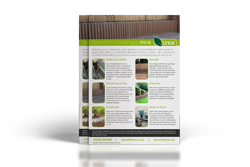 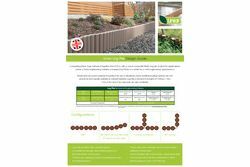 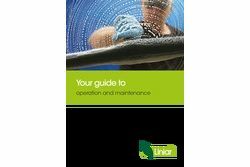 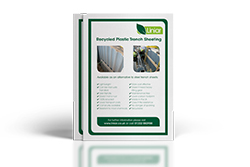 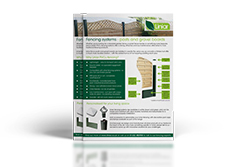 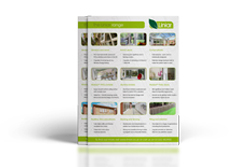 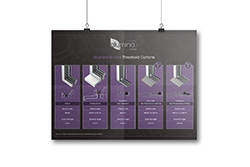 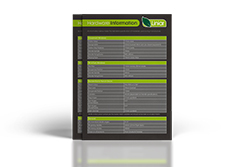 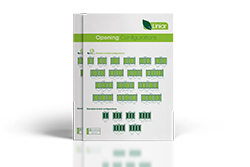 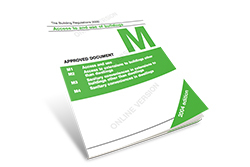 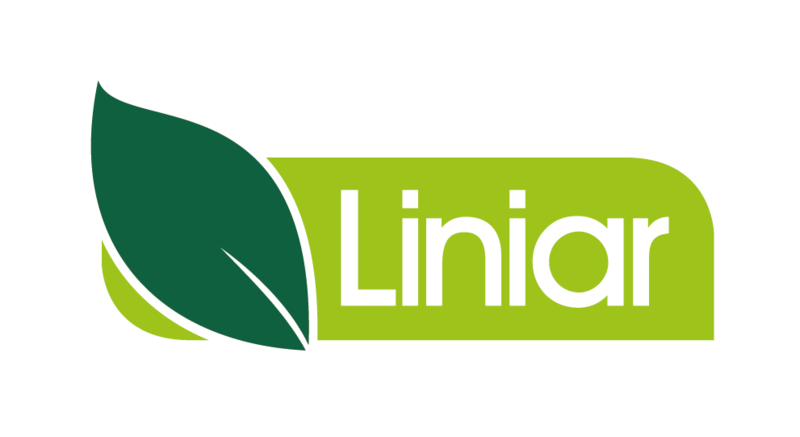 If you are a Liniar fabricator you can access the Media Centre for the range of brochures, images, installation guides, fact sheets, newsletters, wall charts and marketing support material. 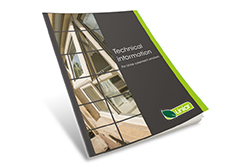 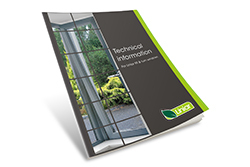 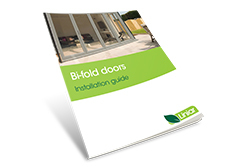 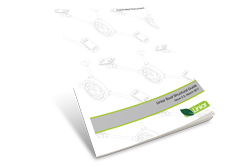 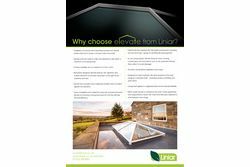 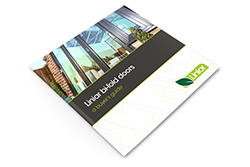 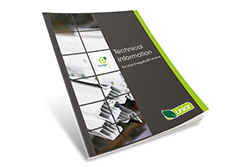 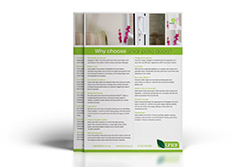 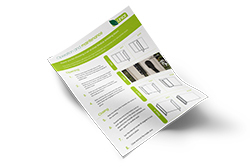 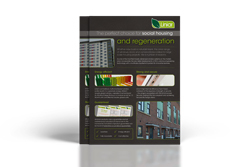 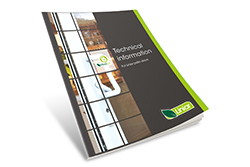 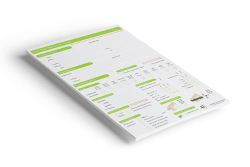 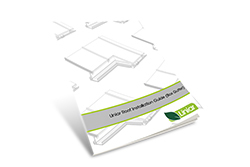 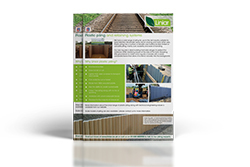 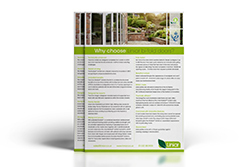 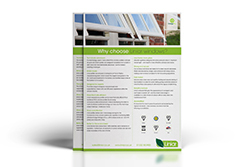 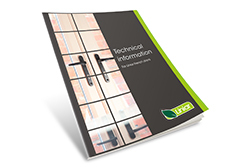 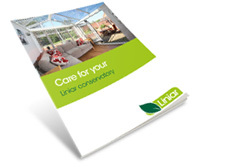 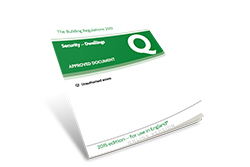 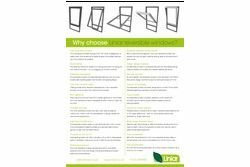 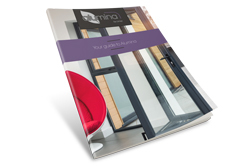 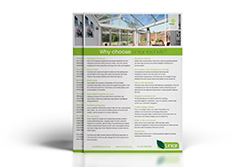 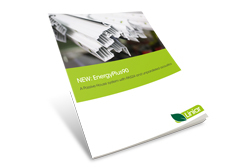 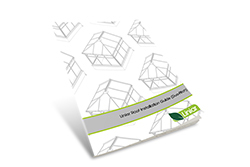 Fact sheet - Why Liniar bi-fold doors? 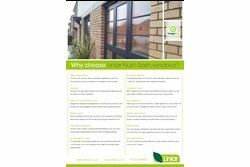 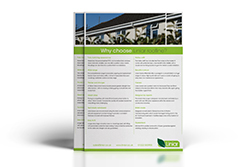 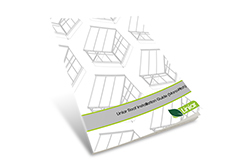 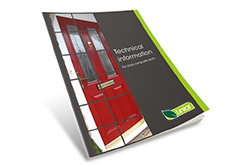 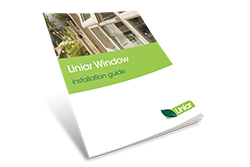 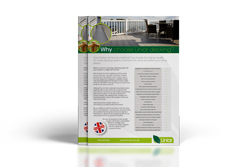 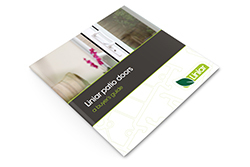 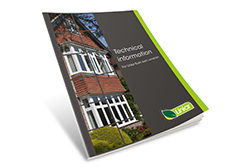 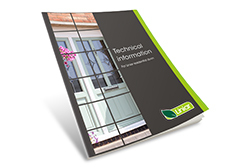 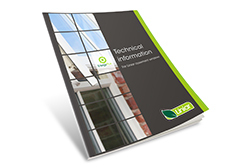 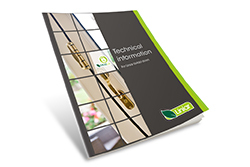 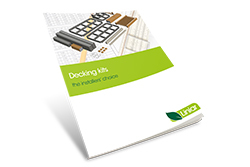 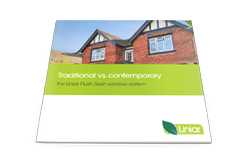 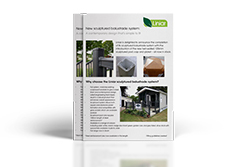 Fact sheet - Why Liniar Patio Doors? 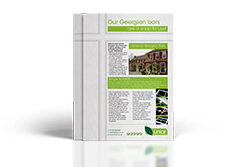 Our Georgian bars are a snap to use!